It be consumed as an herb in culinary uses, a tincture, tea or essential oil. The diluted oil can be consumed to speed recovery during illness. Oregano Oil (diluted in coconut oil) can be used on skin infections to boost healing. It can be mixed in to oil as part of an oil pulling routine. Diluted oregano oil taken internally can help with allergies. 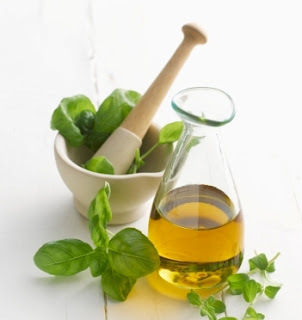 Oregano oil diluted in olive oil can be rubbed on sore muscles and joints for pain relief. Dried oregano, in combination with other dried herbs like basil, rosemary and thyme, can create an effective facial steam for loosening congestion and calming coughing. It can be diluted for effective use on athletes foot and fungal infections. It can be helpful in redding the body of ringworm when used topically. It can be effective in removing warts when used diluted on the skin.